"Chinese people have not always been well-accepted in California," says Pierrette Hondagneu-Sotelo. She says the Chinese Garden at The Huntington, opened in 2008, can be viewed as a symbol of successful immigration without forgetting one's origins. Showcases of Japanese gardens wowed Western visitors, so in turn they were able to capitalize on the aesthetic cache they had. 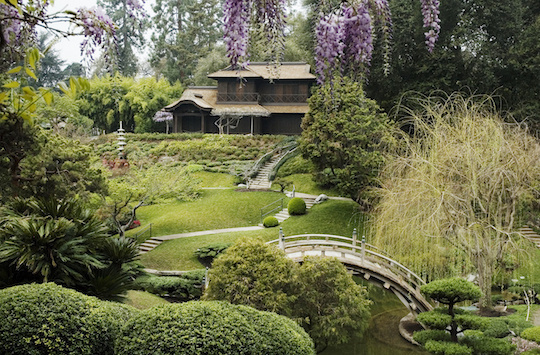 At the Japanese Garden at The Huntington, Henry Huntington purchased a building in Pasadena (now San Marino) that was already done in that style and relocated onto his own estate. 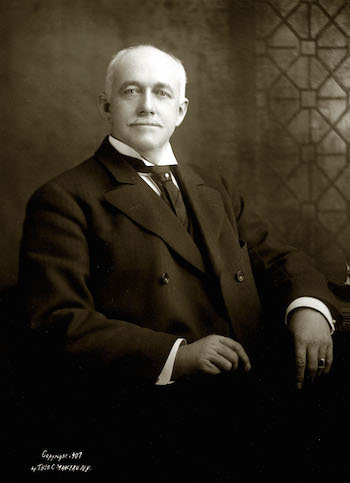 At the turn of the century, Henry Huntington (seen here in 1907) bought the land that's now become The Huntington. At the time it was a working ranch. However, he wanted to woo his uncle's widow out to the frontier that was California at the time. "How was he going to bring her out to this dusty old ranch in the wild west?" says Pierrette Hondagneu-Sotelo. "He needed a gracious mansion. Gracious gardens." 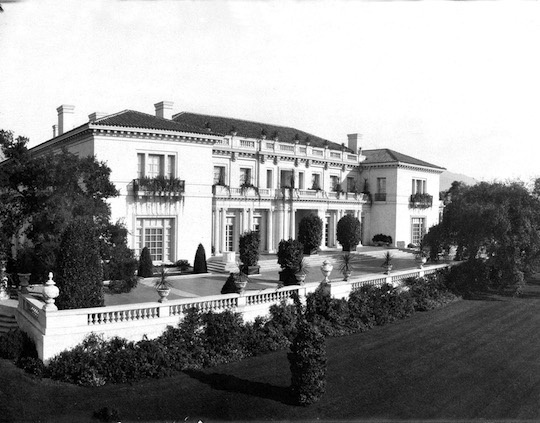 The Huntington Mansion in 1911. Henry Huntington hired William Hertrick as his superintendent to develop the grounds. Hertrick, in turn, travelled around the world to gather seeds, bulbs and cuttings to cultivate at this estate. The story of the botanical gardens at The Huntington, and many other gardens like it big and small throughout southern California, is more than just about seeds and earth. It's the story of people who toil away in the dirt to make it happen and the cultures who worked to make beautiful landscapes like it bloom. "If you think about it, the vast majority of people, plants, even the water have all come from elsewhere," says Pierrette Hondagnu-Sotelo, professor of sociology at USC and author of the new book, "Paradise Transplanted: Migration and the Making of California Gardens." At the turn of the century, Henry Huntington bought the land that's now become The Huntington. At the time it was a working ranch. However, he wanted to woo his uncle's widow out to the frontier that was California at the time. "How was he going to bring her out to this dusty old ranch in the wild west?" says Hondagneu-Sotelo. "He needed a gracious mansion. Gracious gardens." Huntington hired William Hertrich as his superintendent to develop the grounds. Hertrich, in turn, travelled around the world to gather seeds, bulbs and cuttings to cultivate at this estate. 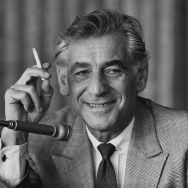 Eventually, other rich magnates followed suit with their own estates such as Hearst Castle and what's now The Getty. "They were men who all needed to show that they all had status," says Hondagneu-Sotelo, "and the most important story to get across here is that these were transnational influences and ideas -- plants that came around the world -- to build these grand gardens." The labor behind these gardens isn't often seen. In the early 20th century, mostly Japanese men were employed to take care of people's gardens. 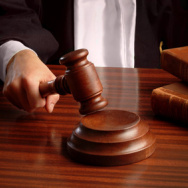 "These men, for many reasons, weren't allowed to own their own property," says says Hondagneu-Sotelo, "but they found work going to take care of other people's gardens as the suburbs expanded." Japanese men were prized for their skill because of several world's fairs at the time. Showcases of Japanese gardens wowed Western visitors, so in turn they were able to capitalize on the aesthetic cache they had. "These men had experienced a lot of economic mobility," she says. From that, their own children were able to elevate to other professions such as architects, lawyers and engineers. "Gardening is hard, hard work, and it's hard on the body." When these men began to retire, their workers -- many of them immigrants from Mexico -- took over their routes. Eventually, those Mexican immigrants and their families became inextricably tied with the gardening labor in southern California. It became a means of economic mobility for them as well. 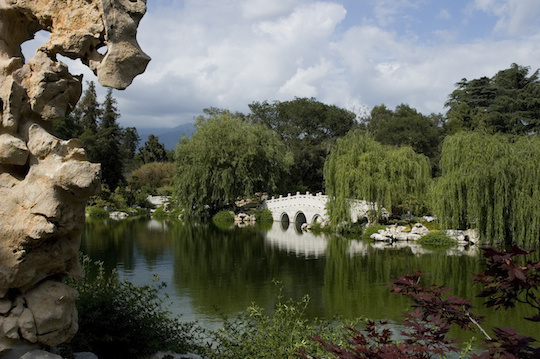 The Chinese Garden at The Huntington opened in 2008, and it was financed with support from the growing Chinese community throughout southern California. 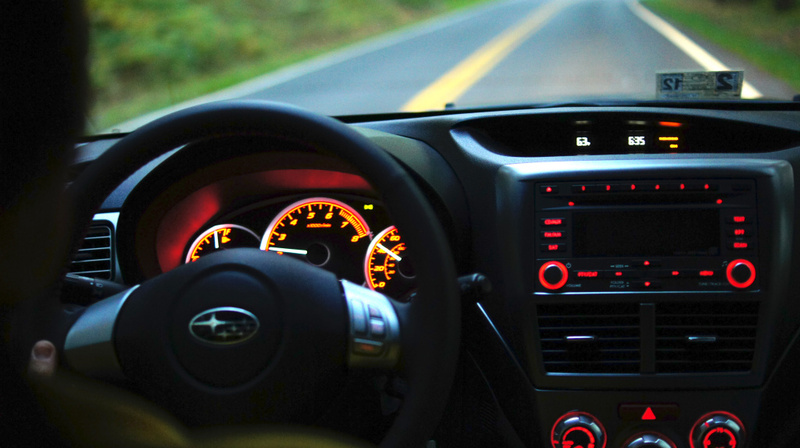 Its style is designed after a landscaping that was more common for the elite. However, Hondagneu-Sotelo says its creation was a grand gesture that acknowledged the importance of the Chinese community to the region's history. 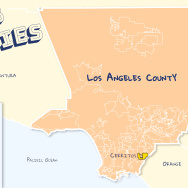 "Chinese people have not always been well-accepted in California," she says. "The Chinese style [of gardens] has not always been welcomed here." She says the garden can be viewed as a symbol of successful immigrant integrationwithout forgetting one's origins. "Instead it's an incorporation while celebrating those riches." Read more of Hondagneu-Sotelo's "Paradise Transplanted," and discover more of The Huntington gardens and their history here. 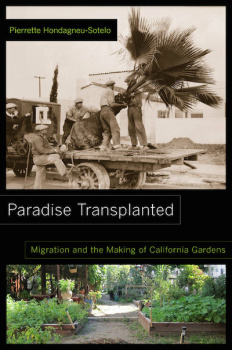 "Paradise Transplanted: Migration and the Making of California Gardens."